I am so far behind with my blogging but hopefully this week I will get caught up. I have been trying to finish all of the layouts and mini PL album from the Convention two weekends ago and have been doing nothing else. I am done now and I will post those up later. Plus... I have another fun post to do tomorrow morning. I also managed to get a challenge in... a layout for THREE (should have been FOUR) challenges... a first for me. Then I came across this challenge site called OLW - One little word and their word for this month is FEAR and I have this quote which I just love. I had this photo which I have been wanting to use. I also used this sketch from Sketchabilities only to realise I missed the deadline... hahahahaha that will teach me to check on cut off dates. The quote on the front of the layout says : Being happy doesn't mean everything's perfect, it means you decide to see beyond the imperfections. We are all taught from a very young age to be fearful. Don't do that you might hurt yourself. Don't go there it is too dangerous. Don't try that what if you fail? Don't do that you will make a fool of yourself and so the list goes on and on and on and we grow up fearful of things that we don't really understand. The day that I learned to let go of that fear was the day that I really started to live. There is a difference between being cautious and fearful and learning to let go of your fears does not mean you become reckless it just means that you stop being afraid of things that in all honesty may never happen or you can't change. Sometimes you just have to take a leap of faith to see how high you can fly. I used to be afraid of so many things - and change was right up there with the best of them. Now I embrace change because it gives me a chance to grow and learn and feel even if I don't like the feeling at all. I have learned to not diminish how I feel but to embrace it and then let it go. It taught me to live in the present and not worry about what is to come and to not hold onto things that have happened before, because right now is all we have. I no longer FEAR! I used watercolour paper for my background and gesso through a lovely odd square stencil. I didn't have the LSG colours from this months palette so I used Starburst - Tiffany's Blue and Furry Navel peach and Whale Watch blue on the cogs. The papers are from My Minds Eye and I chose the colours from the palette. I painted the cogs with gesso then coloured with the LSG mists, then covered with a coat of crackle medium and once dry daubed them with a TH Distress Stain in Walnut so it would seep into the little cracks. I then covered them with diamond glaze. I did lots of stamping in TH Rusty Hinge Distress Ink and also with an Archival Sepia - the quote the arrow, heart and title. I added some splashes of Distress stain too. The chippie frames were coloured with the mists then embossed with clear embossing powder. Some of the random blocks were embossed with the LSG embossing powder Desert Moon Copper just for added texture. This looks amazing, love the layers, what a fabulous photo and love your journalling too..
wow I love all of your creation. Super page with the color combo. First of all, you my darling truly embrace what scrapping is about. Recording your thoughts and feelings on each of your layouts. I love this, I love the pic, I love your journaling and the quote. How true it is that we are always taught fear. 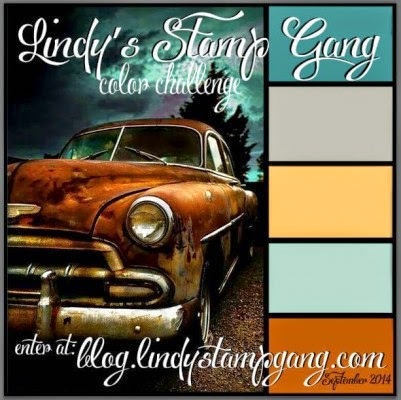 Second, you minx, another challenge blog, my oh my! And this one sounds fantastic, gotta check it out! Love the background , the colours that you have used, embellisments...all!!! 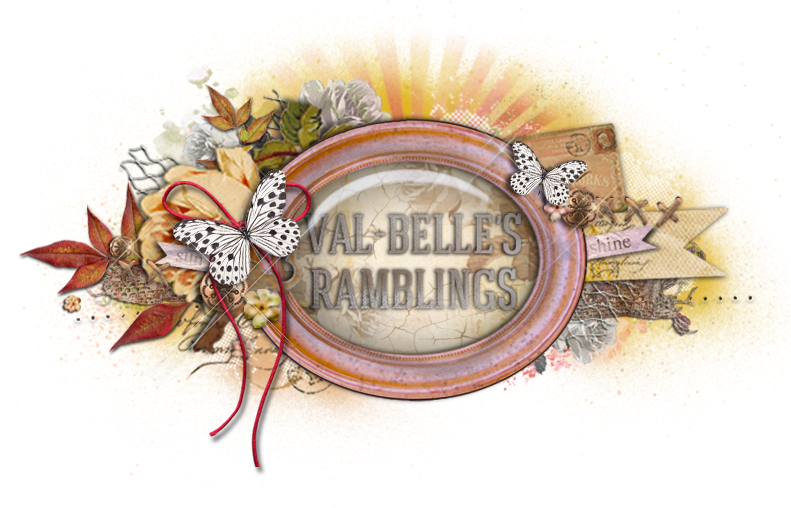 Thank you so much dear Val for playing with us at Scrap Africa! Oh I can't believe you got one layout into so many challenges! Go you! Love the background on this and what a fantastic photo! Fabulous! Oh Val. What can I say. Just amazing. Love it. !!!!!!!!!!!!!!!!!! Thanks for playing with at Scrap Africa. What a fabulous layout! love the colors and the vintage photo. I also love the quote and your journaling is amazing! you're really a brave lady. Love the background work here, and I love the colors you used. Thank you for playing with us at Scrap Africa :). WOW Val! You combined these challenges beautifully! I absolutely love what you did with the word Fear! I have been following the One Little Word blog for some time now and love to see your layout there! It is simply amazing!!!!! This is GORGEOUS!!! I am in LOVE with the colors and everything you did on the layout!!! PINNING!!! Thank you for joining the challenge! Your project is gorgeous! Amazing lo Val!!! Love this colors!! Thank you for playing along with LSG! Beautiful page Valerie! I love all the details! Thank you for joining us at Scrap Africa! Wow! The colours and textures here... everything is just perfect. I love how you managed to combine so many challenges. Absolutely gorgeous layout, Val. Amazing! Very beautiful!!! Thanks for playing with us at Lindy'sStampGang! OMG those rust tones against the teal?! DIVINE!!! Gorgeous, gorgeous page. 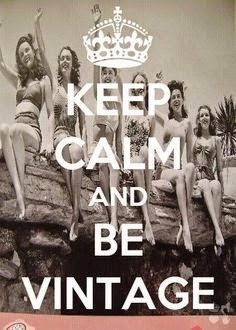 The flowers, the vintage, feel, the quote. Love it all! Stunning page! The colors, texture, layers! Your take on the sketch is fabulous! 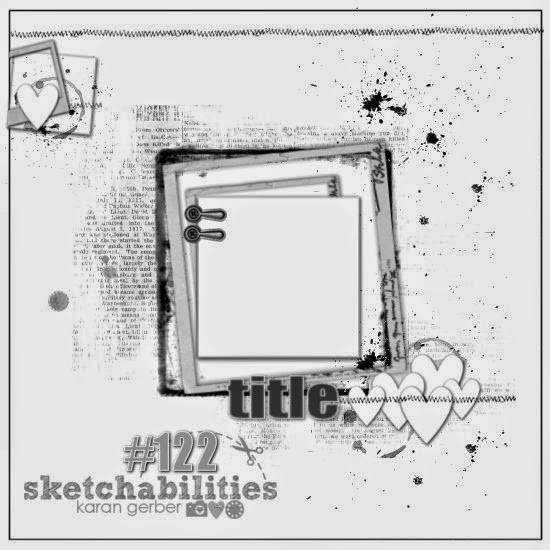 Thanks for sharing with us at SKETCHABILITIES! amazing page!!! I love these colors!